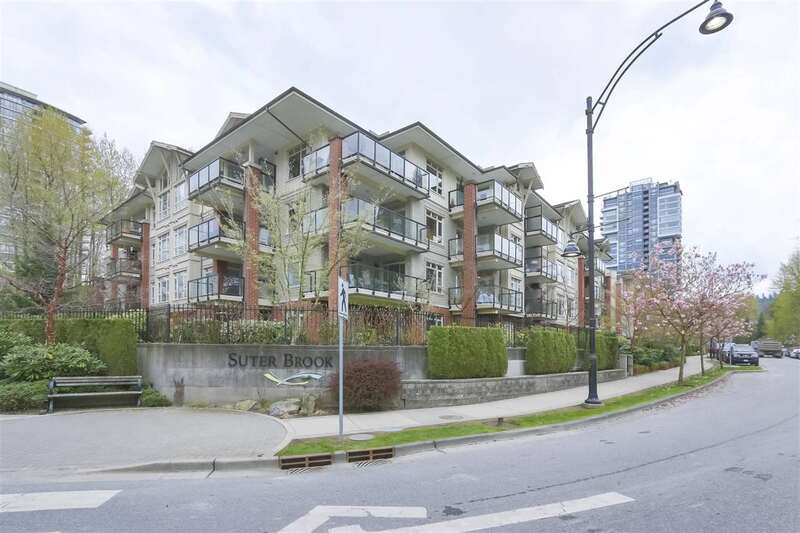 I have sold a property at 2509 BENDALE RD in North Vancouver. I have listed a new property at 2509 BENDALE RD in North Vancouver. Please visit our Open House at 2509 BENDALE RD in North Vancouver. COACH HOUSE! District of North Van indicates Coach House can be built on this large 70x120 (8400sqft) corner lot. This Cape Cod design features easy maintenance Brick & Aluminum exterior w/ New Roof, New Gutters & double glazed vinyl windows. Large foyer entry with slate tiles. Lvng Rm with Brazilian Cherry Hardwood & heatilator gas fireplace, entertainer sized dining room w/ sliders to private patio. Open concept kitchen/family room features granite countertops, S/S appliances, oak floors & sliders to private patio. BONUS bedroom & full bath on main floor which was rented to student for $850/mo. Upstairs dream master with walk-in closet and fully renovated ensuite. Fully remodeled main bath, two additional bdrms, flex room & office all Brazilian hardwood. Immediate Possession Available!